Drinking alcohol on a keto (ketogenic) diet can be tough. 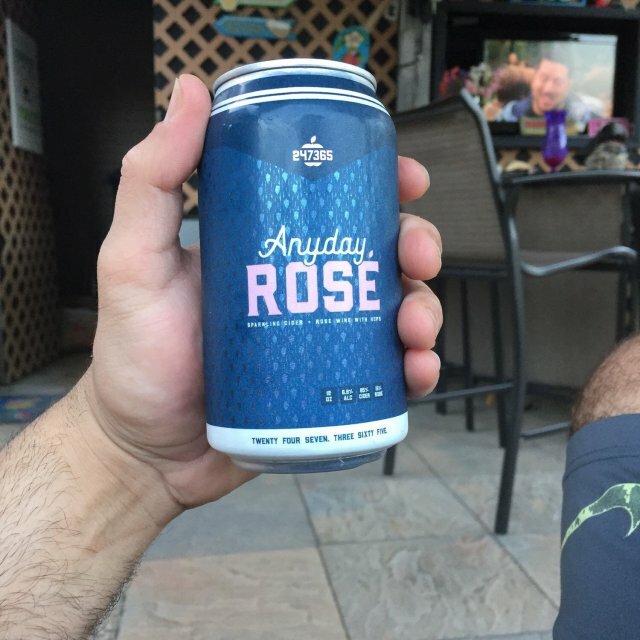 I found a dope keto friendly option from Anyday Rosé - which they claim is the rosé cider that is perfect for today. While it's fairly easy to find beer that works with your keto macros, wine can be a bit tougher. There are a few wine options on the market, but they demand a high price tag. Anyday Rosé comes in at $29 for an 8 pack (equivalent of 2 bottles of wine) and gets cheaper the more you buy (Check out the discount code below for more savings). They even have options for 365 cans (wow emoji). I found the taste of Anyday Rosé to be a solid mix between a cider and a wine. I think that if you are looking for either one of these at the end of a long day, Anyday Rosé will hit the spot. You can definitely taste the apples in Anyday Rosé but there isn't a strong sweetness to them. After finishing our first 8-pack, I can definitely see this being a repeated monthly order.